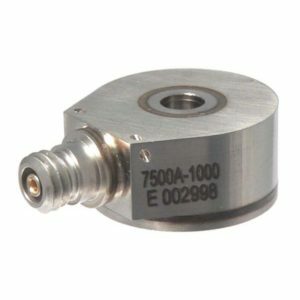 Description: Available with a variety of process connections, this miniature pressure transducer is built for various OEM applcations. 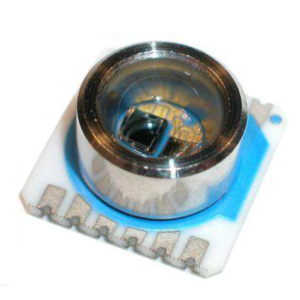 The EPRB-2 is available with voltage and 4-20mA output signals in a small package. 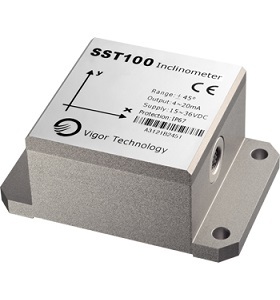 It also offers an operatinge temperature up to 150°C (300°F) for harsh high temperature conditions. 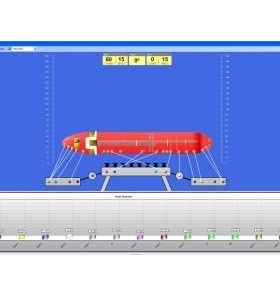 Temperature up to 150°C (300°F) for harsh high temperature conditions. 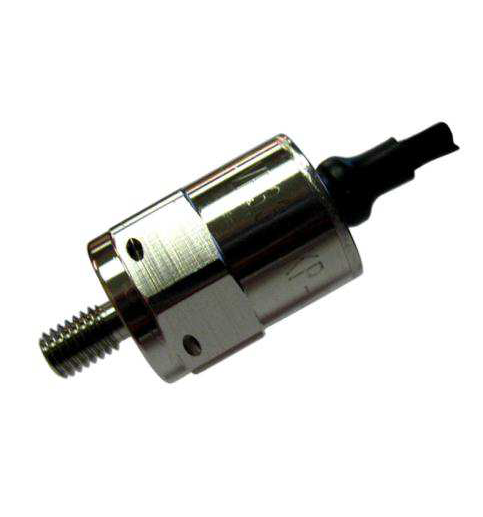 Make Enquiry For Product "EPRB-2 Series Pressure Transducer"